Great little nose warmer! 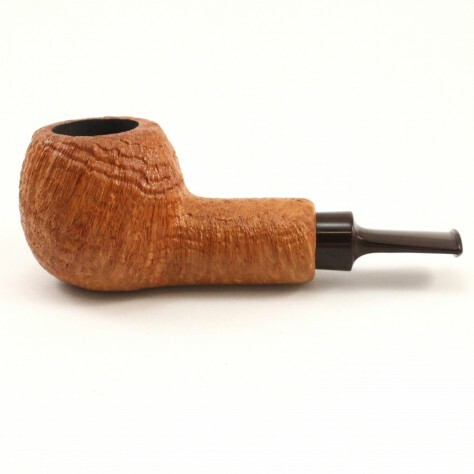 Small and compact with a nice natural blast and a cumberland stem. Plus, it sits!